In certain cases, your disability insurance may be used for 401(k) contributions. 2. How Does TSP Matching Work? These days, many people find defined-contribution retirement plans such as 401(k)s and individual retirement accounts to be a necessary source of income in retirement. Ensuring a comfortable lifestyle in your post-work years depends on socking away enough while you’re still working. If you’re temporarily disabled, you may want to keep making contributions. Whether the income from your disability payment is eligible compensation for 401(k) contributions depends on a couple of factors: who pays the check and how your company’s 401(k) plan defines compensation. Since the contributions are taken out of your paycheck by your company’s payroll deduction process, the only way your disability payments are eligible is if the company pays you directly. If you receive disability payments from the state, federal government or a private insurance company, your employer cannot process a deduction. Whether the disability income is taxable is not a factor here. If your employer cuts the disability checks directly, you’ve crossed the first hurdle. The second issue is whether your company’s 401(k) summary plan documents include disability payments in the official definition of compensation. Your human resources or payroll department has this information, if you don’t have your own copy of the plan documents. Some companies that handle disability payments in-house do not count it as compensation, knowing that on the reduced income it’s tough enough for an employee to cover regular expenses, much less keep up a savings plan. If your disability payments aren’t eligible, there are still ways you can keep contributing to your retirement savings. While only the first $17,500 of contributions per year is tax-deferred in 2013 ($23,000 if you are over age 50), the IRS allows up to 50 percent of your taxable income to be deposited in a 401(k), or $51,000, whichever is less. If you’re working the rest of the year, you can bump up the contributions from your regular salary or compensation once you’re off disability. Technically, IRS rules do not consider short-term disability payments as eligible earned income for IRA contributions. 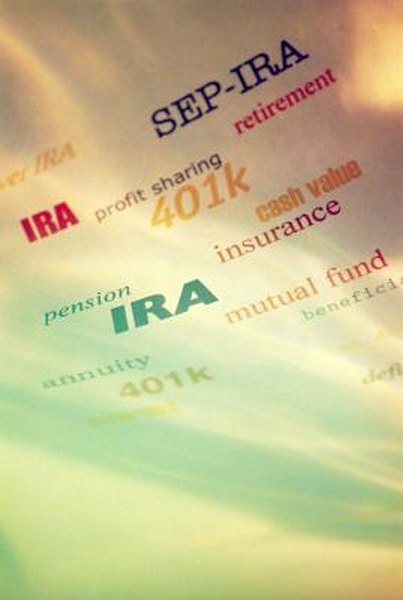 The restriction is designed to prevent people who do not work from the exercising the advantages of IRAs. However, as long as you have eligible earned income during the year, you can contribute while on short-term disability. If you are married filing jointly, your combined earned income is considered, regardless of which spouse earned it. The IRS doesn’t know where the money came from, as long as your contributions do not exceed your earned income or the IRA annual contribution limits. You’ll miss out on company 401(k) matching funds, but this is another way to make up for the lost 401(k) contributions.